Be creative with your Facebook carousel ads. A great way to optimise the amount of interest your ad receives is by adding motion to the graphics. Use GIF’s instead of simple static images to add extra drama. Maybe, when suitable, create a story or message that shows what you are all about. According to Wordstream.com, shoppers are 1.81 times more likely to make a purchase after watching a video ad, compared to a non-video advert. A Facebook video ad can be up to 240 minutes long, but we recommend keeping your ads short, sweet and straight to the point. A study by Wistia shows an advert between 0 to 30 seconds is viewed over 80% of the time. In comparison, videos longer than five minutes are viewed on average 37.5% of the time. Embrace the new world of communication: Emojis. The use of emojis by web users has become increasingly popular over the past couple of years, so why not use them in your marketing strategy? An A/B Facebook test, which was run by AdEspresso, came back with a surprising result. The advert with the emoji in the headline caused the click-through rate to increase by 241%. We would like to state this was only one advert example, so the result is not conclusive, but it shows emoji’s can have a profound positive effect on your ad. If you do want to enter the exciting world of emoji-based advertising, test different variations and experiment with it. But most importantly, have fun with it. It has a grand scope of opportunity! Chatbots are becoming increasingly popular. Facebook revealed at their F8 2018 presentation that over 8 billion messages have been sent to businesses that have embraced the new chatbot technology, showing the enormous potential it can have in the marketing world. Put simply, a chatbot is a method of customer service that is powered by specific rules, as well as artificial intelligence, that interacts with customers through chat platforms, such as Facebook Messenger. According to Gartner, a world leading research and advisory company, they predict that by 2020, 85% of communications between a company and its customers will not involve any human interaction from the business end. The possibilities are endless. From a quick weather update to giving the customer great financial advice. There is even an AI bot in China called Xiaoice that can sing and be your best friend! Although it is still early days for chatbots,to get ahead of the game, now is the time to start thinking about how your business would benefit from having a chatbot system in place. Our friends at G2 Crowd have written a great article with everything you need to know about chatbots. Go check it out here! Remember, you are targeting humans, not robots. To be accepted by your audience, everyone needs to be on the same level. A recent study showed that 45% of consumers said that they like a brand that doesn’t “take itself too seriously”. You need to connect with your audience. Speak their language and make it personal. If you are targeting a younger audience, emojis are the way forward. According to one study, 68% of millennials find using images such as emojis are a more comfortable way to express their emotions. Remarketing is crucial to a successful Facebook marketing campaign. 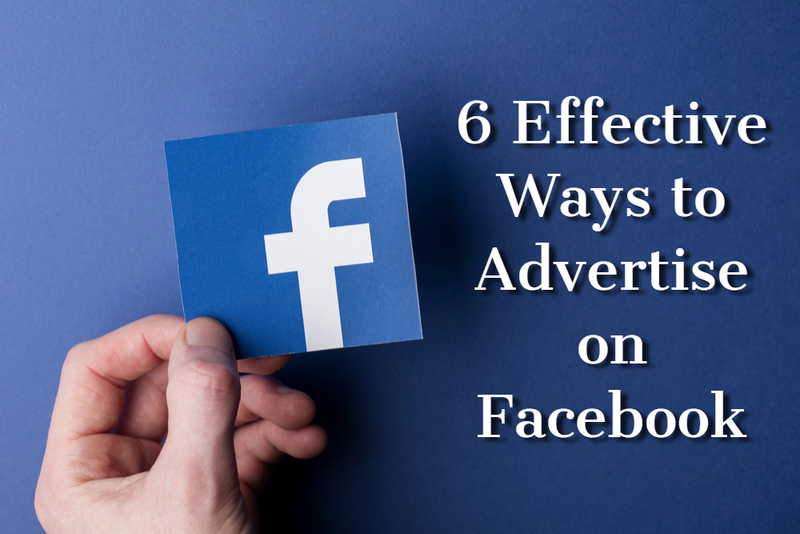 The reason it is so effective is because it targets the users that have already been on your Facebook page or browsed through your website. They have already shown interest in your brand, so they may simply need that extra push to persuade them to make the final purchase. If you implement these tips into your future Facebook marketing campaigns, you are on to a winner!